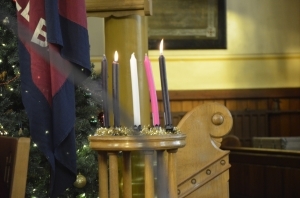 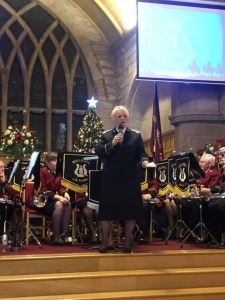 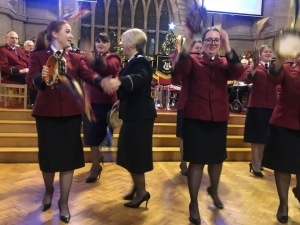 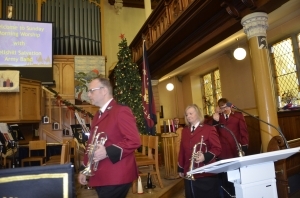 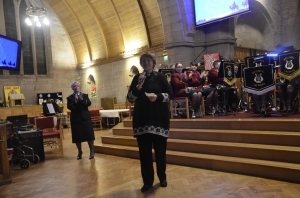 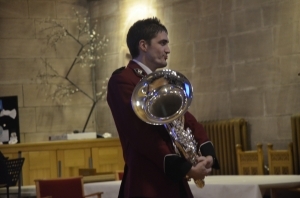 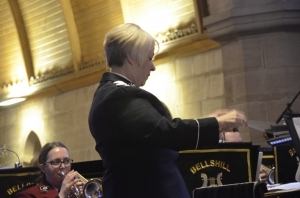 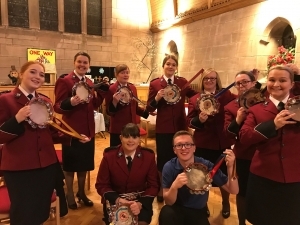 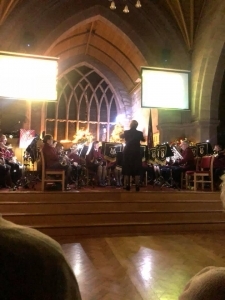 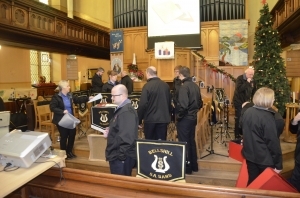 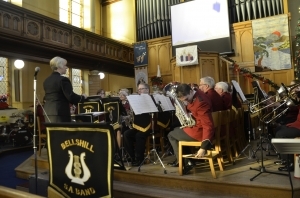 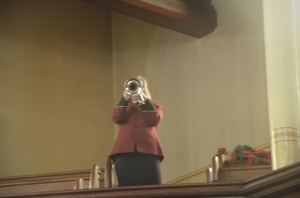 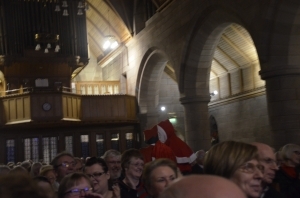 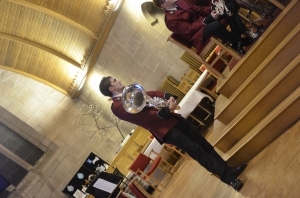 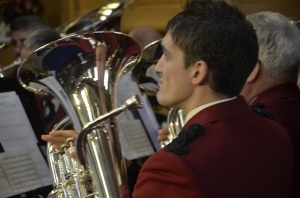 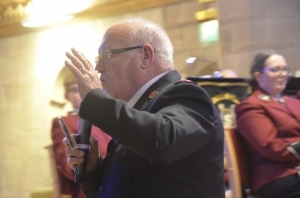 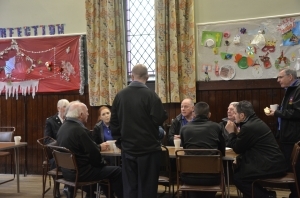 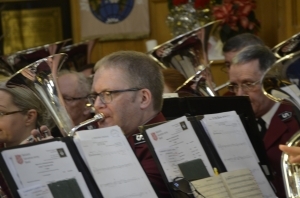 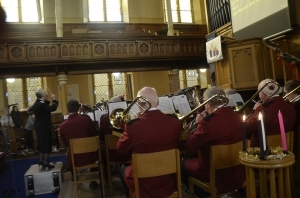 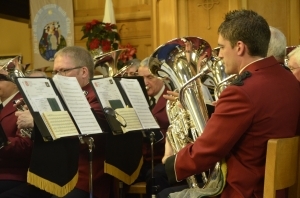 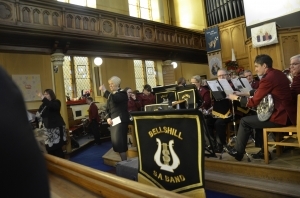 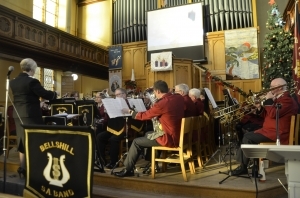 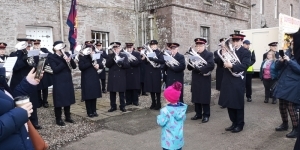 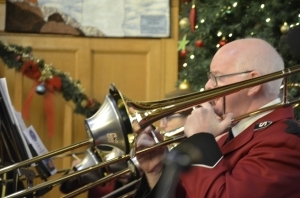 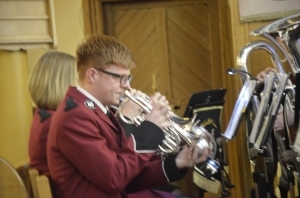 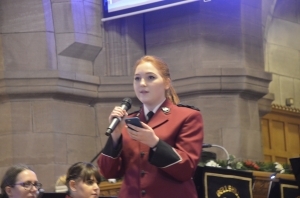 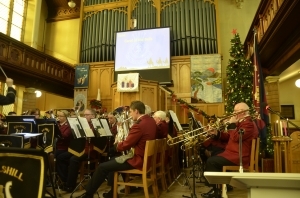 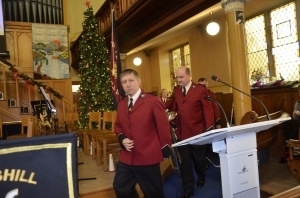 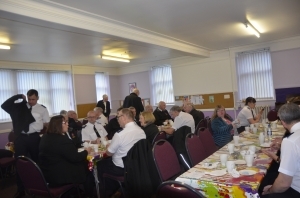 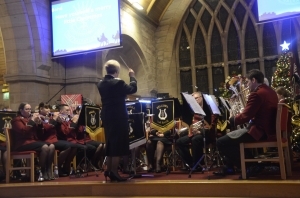 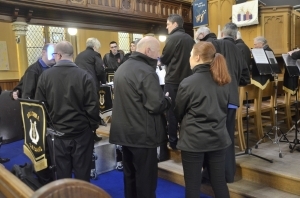 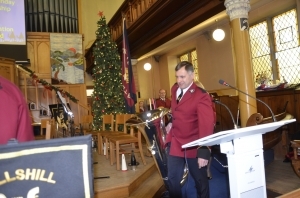 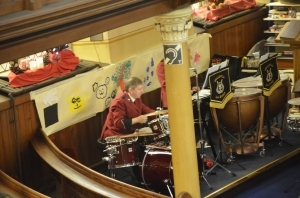 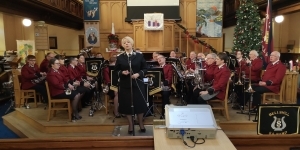 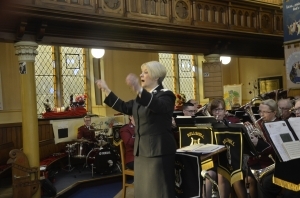 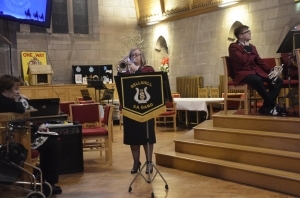 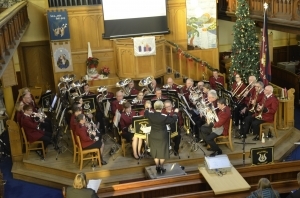 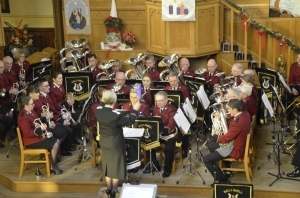 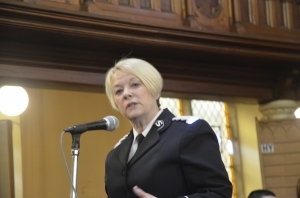 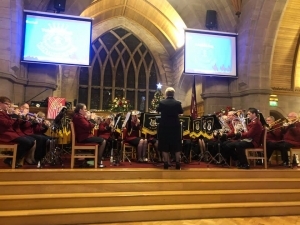 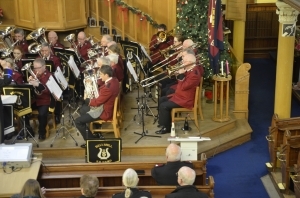 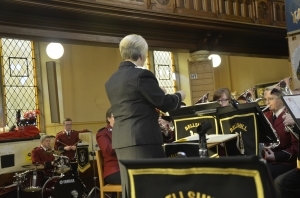 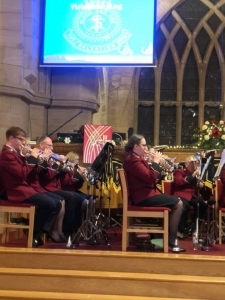 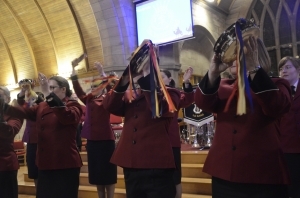 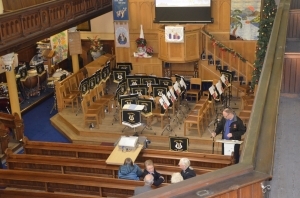 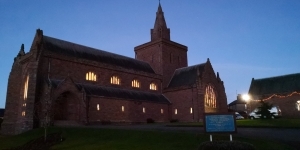 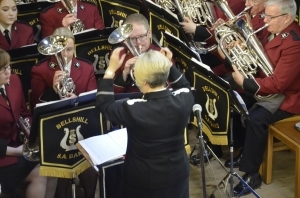 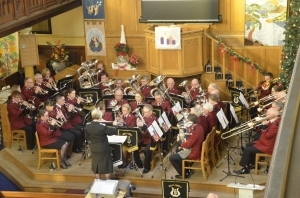 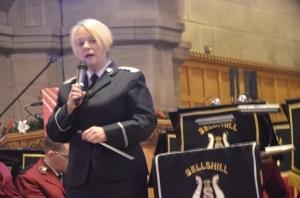 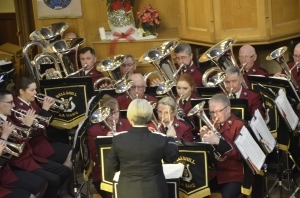 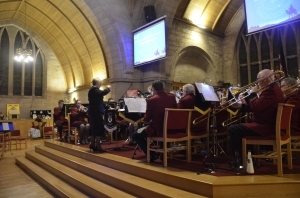 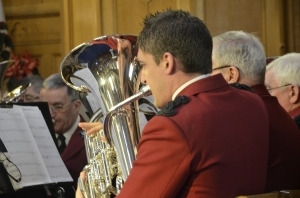 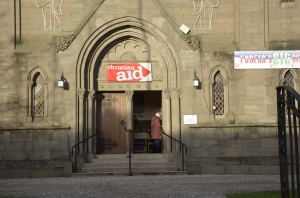 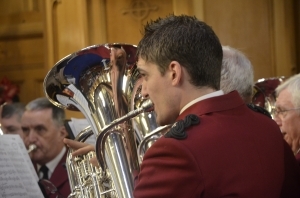 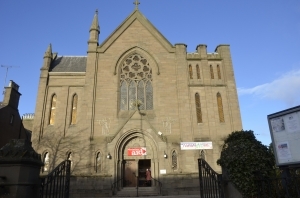 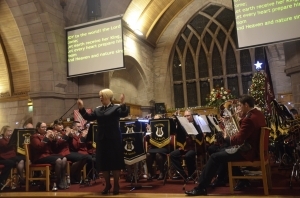 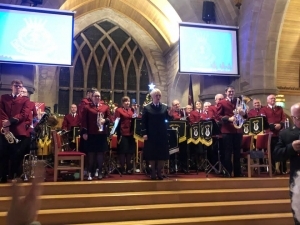 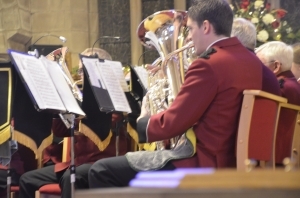 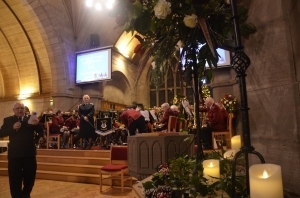 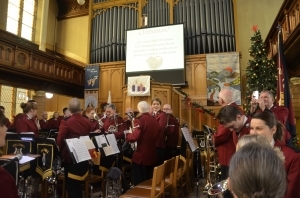 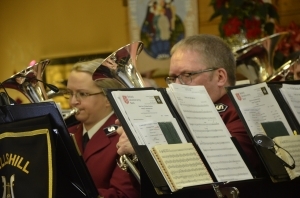 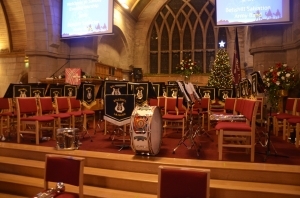 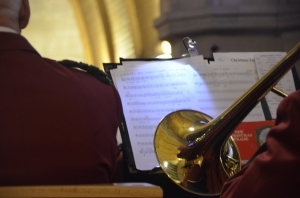 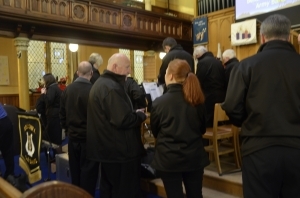 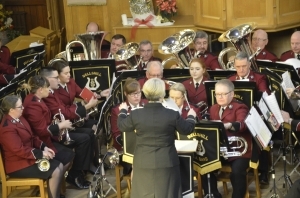 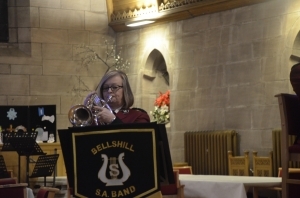 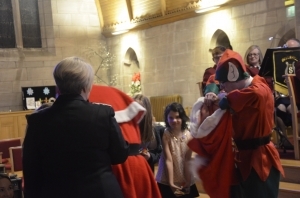 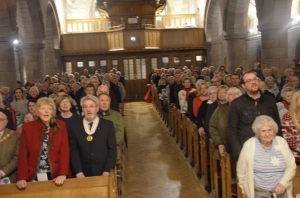 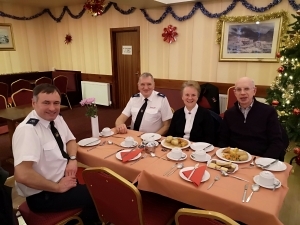 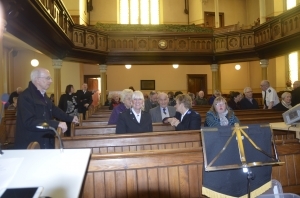 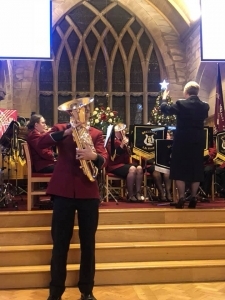 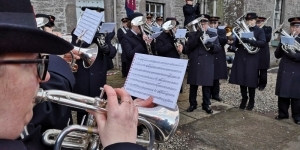 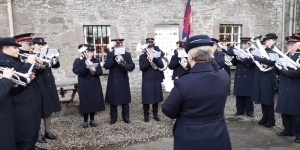 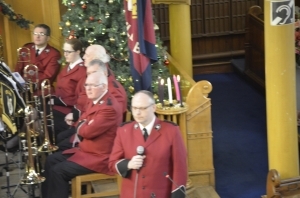 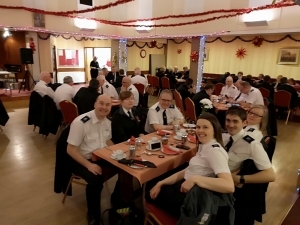 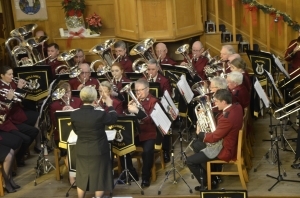 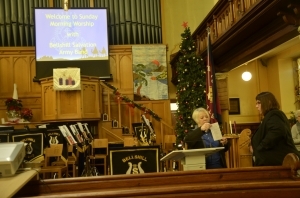 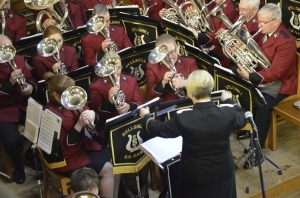 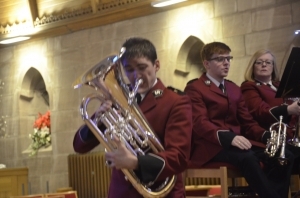 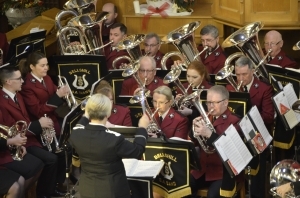 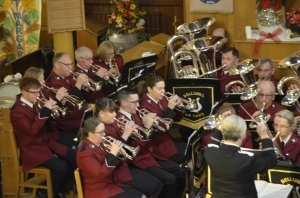 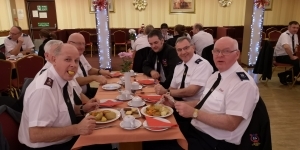 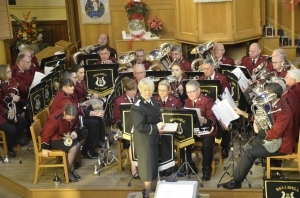 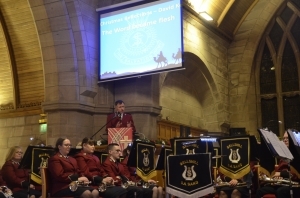 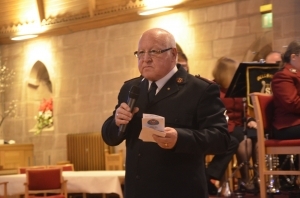 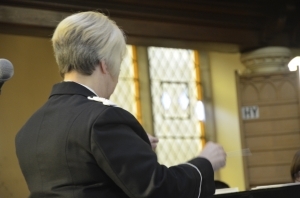 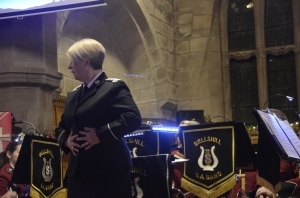 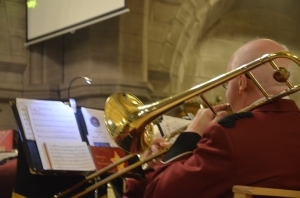 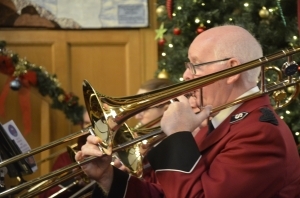 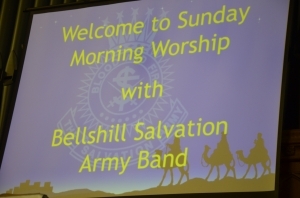 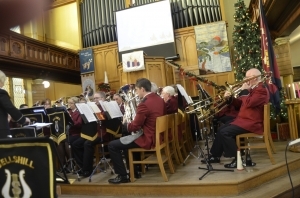 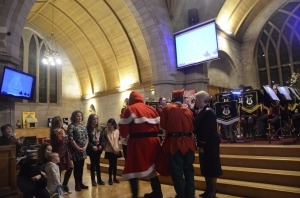 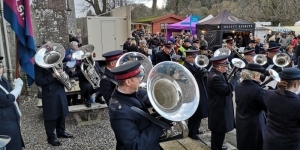 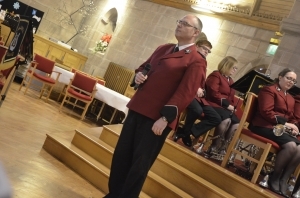 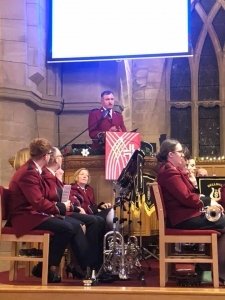 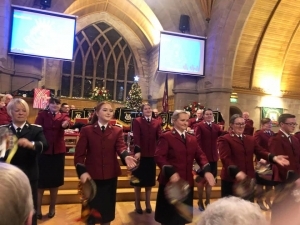 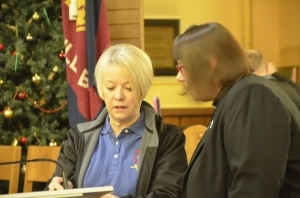 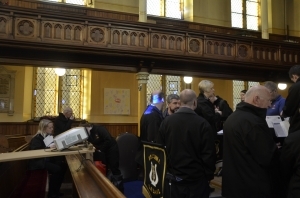 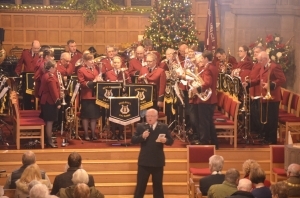 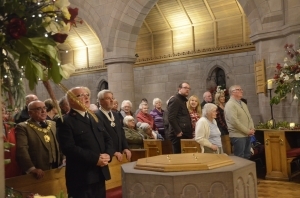 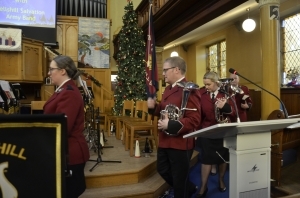 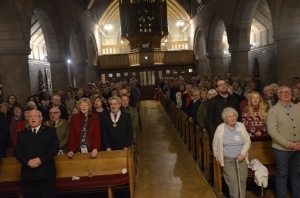 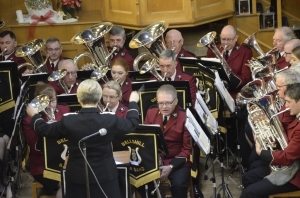 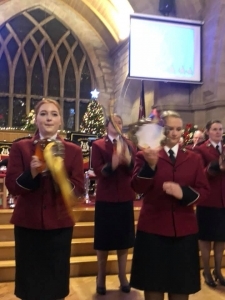 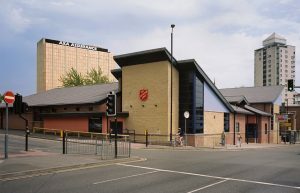 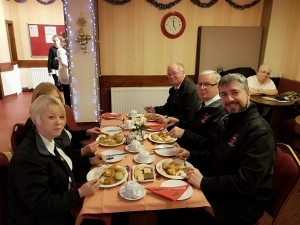 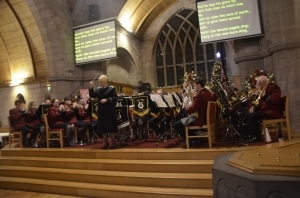 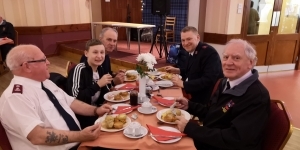 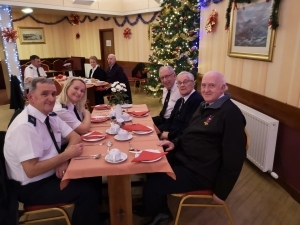 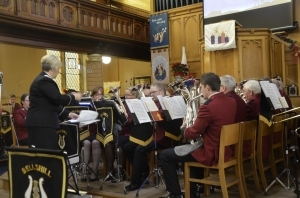 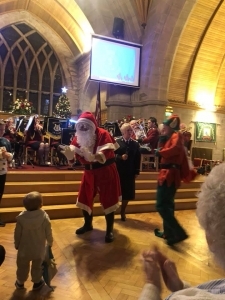 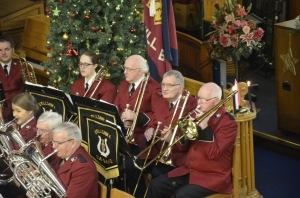 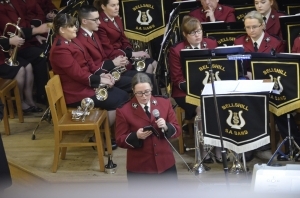 This weekend we celebrated 123 years of the Salvation Army in Bellshill. 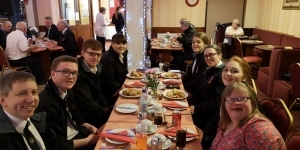 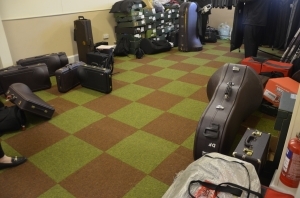 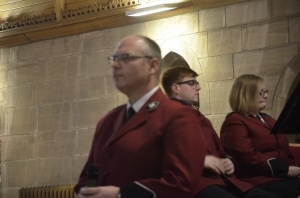 Our weekend started last night with an excellent social evening organised by the young folk of the corps. 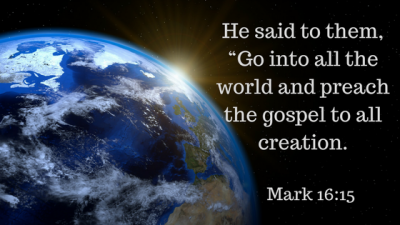 Our leaders for the weekend were Majors Donald and Ann Montgomery, and this morning they challenged us to go out into our community and spread God’s message. 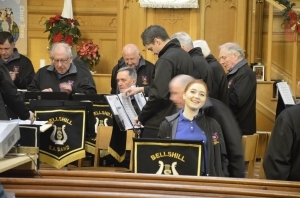 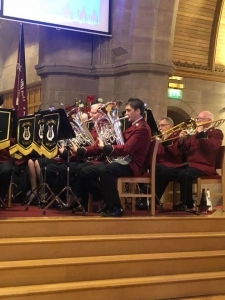 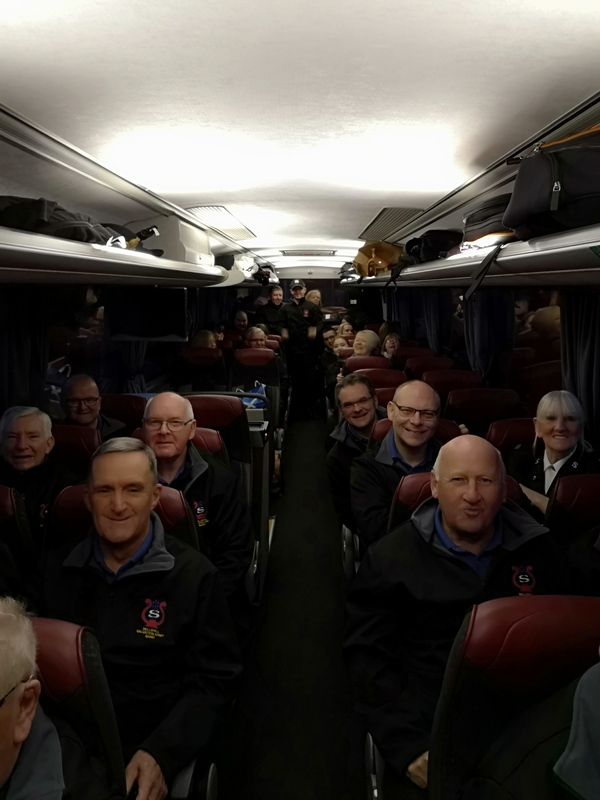 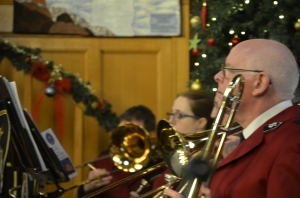 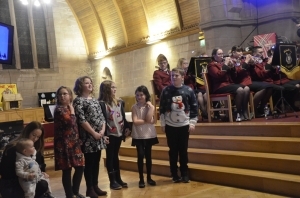 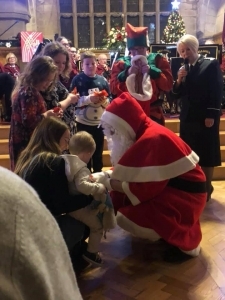 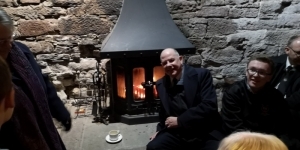 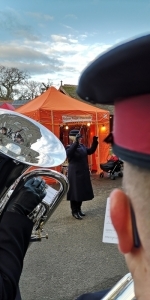 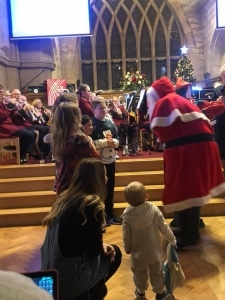 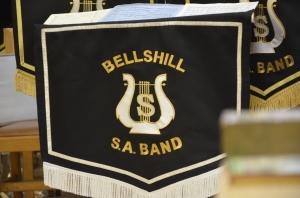 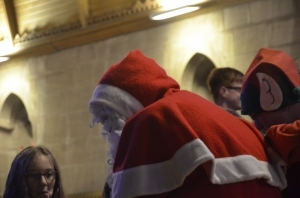 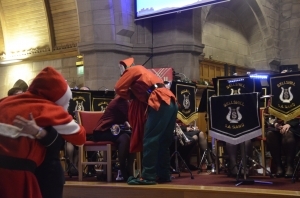 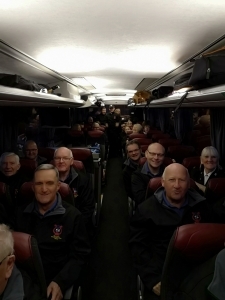 This afternoon the band did it’s second carolling session of the weekend – yesterday they played at Tesco Bellshill, and this afternoon at Uddingston.